The election of the title by the short film’s director is, no doubt, referring to Charlton Heston’s movie. Each reader of this blog can try to interpret the intertextualities suggested by her. I can’t understand why Mr. Heston’s name appears in the title of this article. The actor’s name isn’t mentioned even once; or are my eyes getting bad? 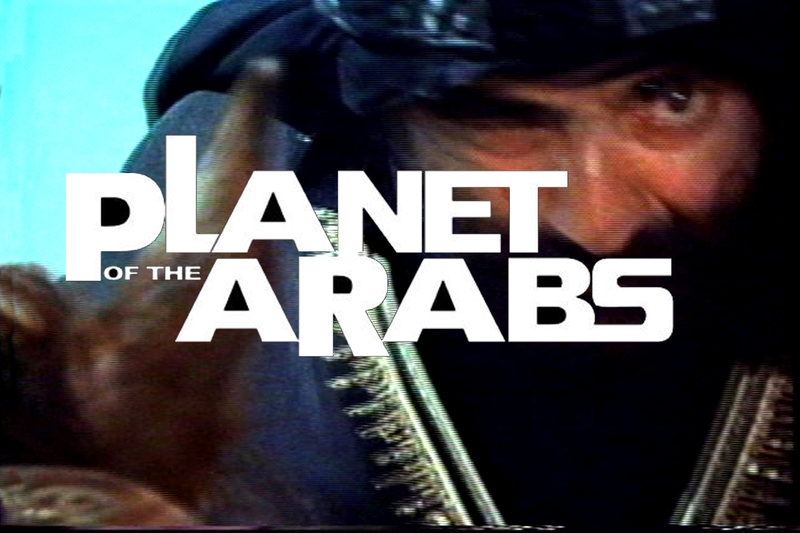 Yes, he acted in “The Planet of Apes” but just the title of the movie would be sufficient to get the message accross.